Summer might put some people in relaxation mode. 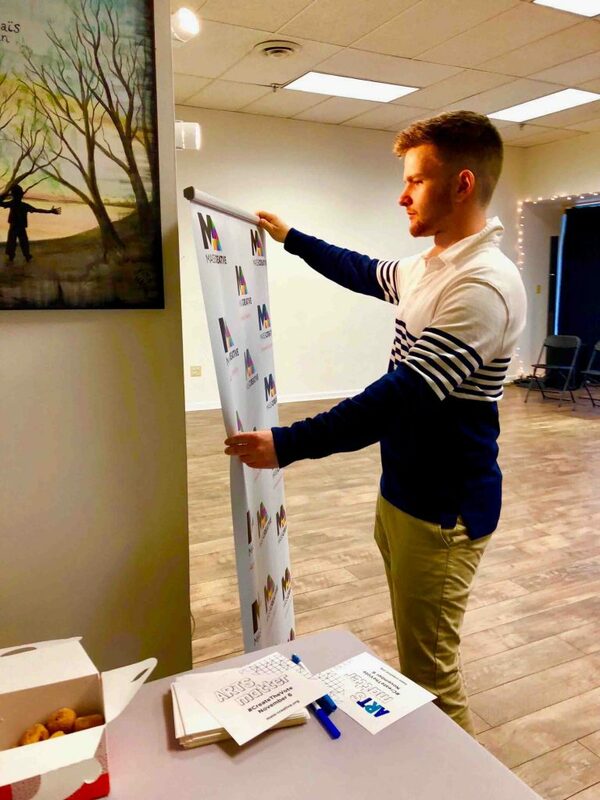 But for many Lafayette students, it’s time to hustle—to try out a career, gain hands-on work experience, and build a network of professional contacts. The Office of Career Services helps students from every major secure these experiential learning opportunities. (Learn more about career services programs and resources.) 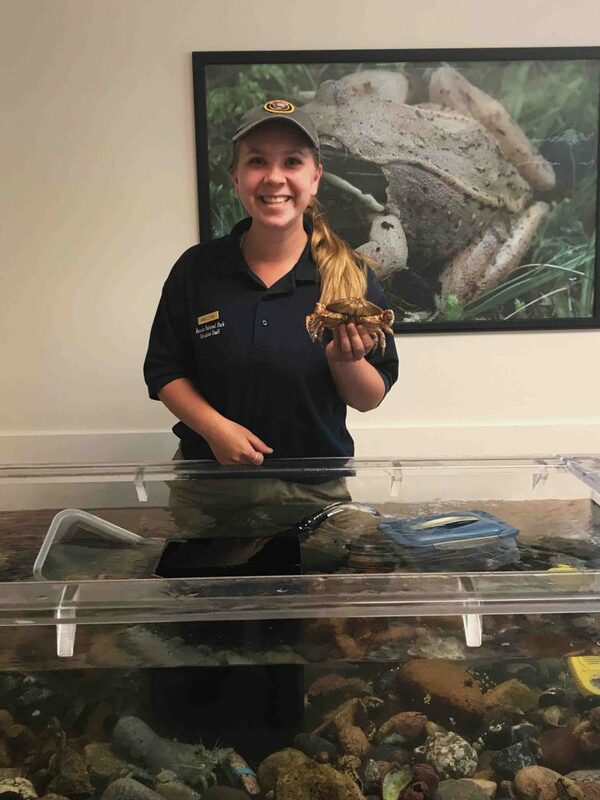 Here are a just a few of the valuable internship experiences students participated in this summer. 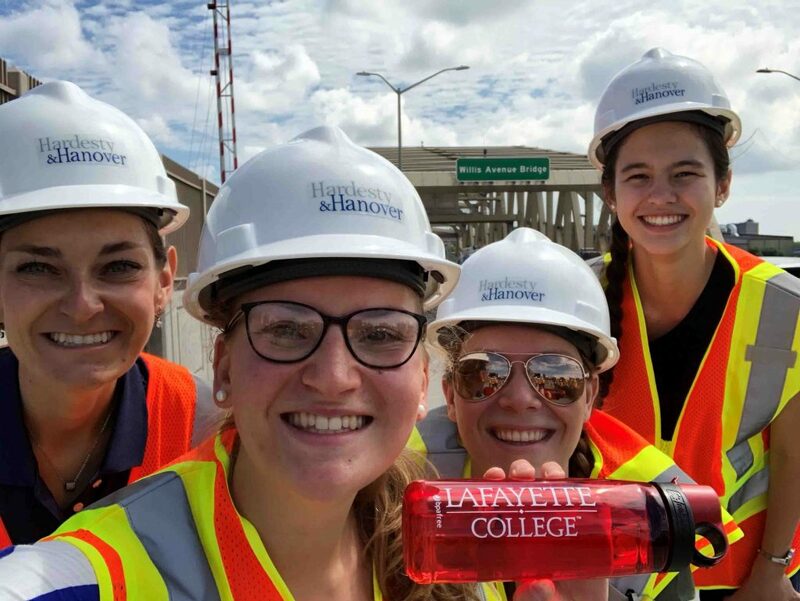 Kara Rosenthal ’19 (civil engineering), Kari Schultheis ’19 (civil engineering), and Katherine Lee ’19 (electrical and computer engineering) spent their summer with Hardesty Hanover, an infrastructure engineering firm in New York City. As part of the experience, interns did a site visit of bridges the firm has worked on along the Harlem River (shown here.) 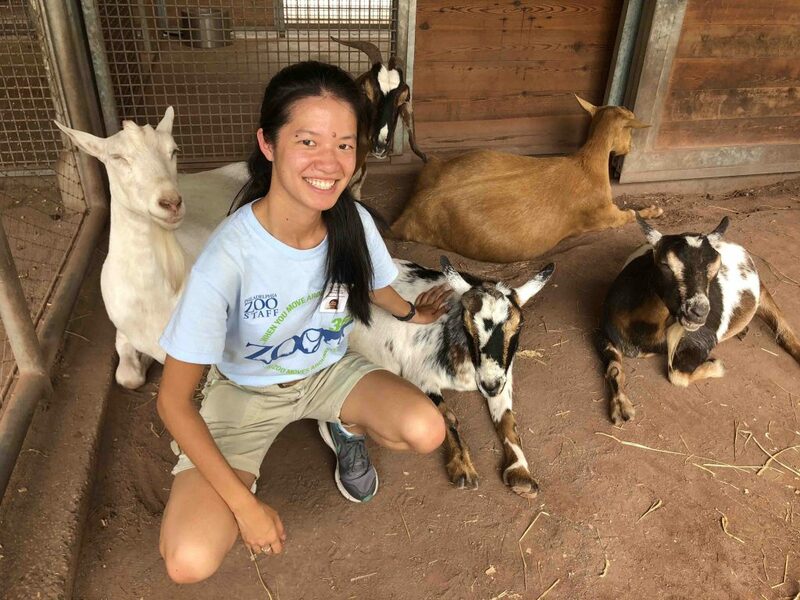 “Most of what I did this summer hasn’t been covered in my classes, so it was great to learn new things,” Lee says. “I showed where wires needed to go and how they needed to be mounted on bridges. 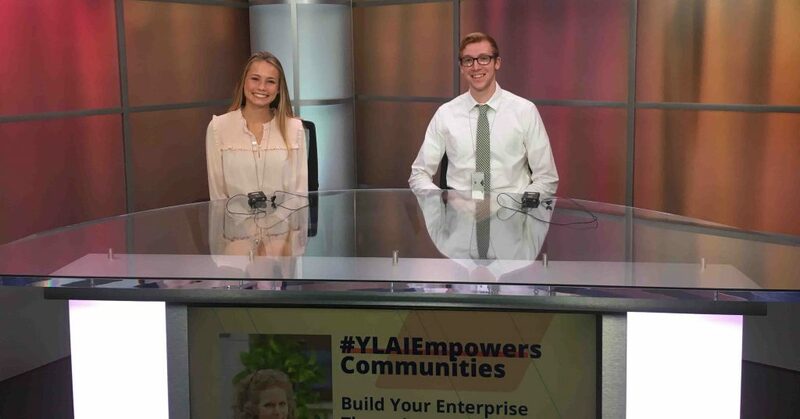 The internship broadened my perspective on the work I can do with my degree.” Pictured, from left: host Megan Young ’13, Rosenthal, Schultheis, Lee. 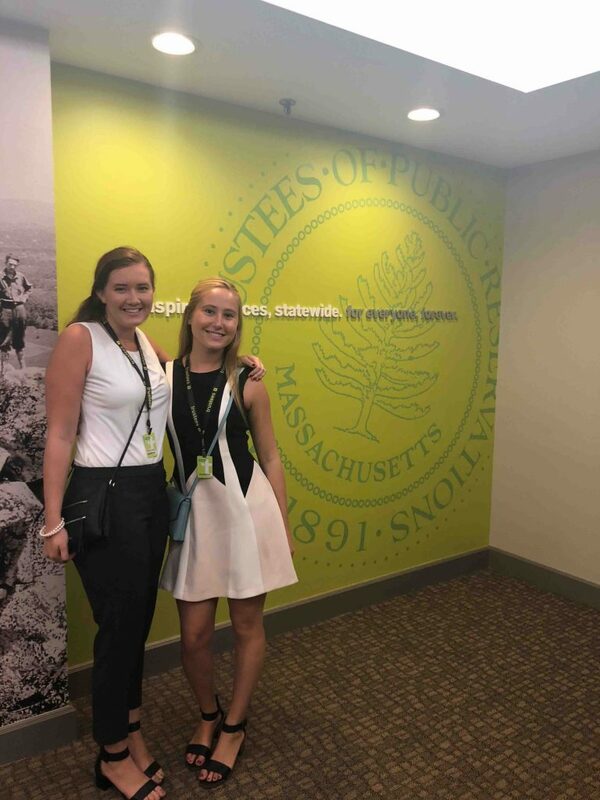 Emma Leeds ’19 (environmental science and Spanish) and Lara Henderson ‘19 (environmental science) interned at The Trustees of Reservations, a conservation organization in Massachusetts. 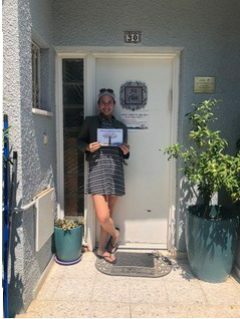 Claire Grunewald ’20 (international affairs and Spanish) and Emily LoPiccolo ’18 (international affairs) spent the summer completing research internships at the Solidarity Center. LoPiccolo created country profiles outlining the issue of gender-based violence and interviewed civil society activists from around the world to evaluate programming in those countries. 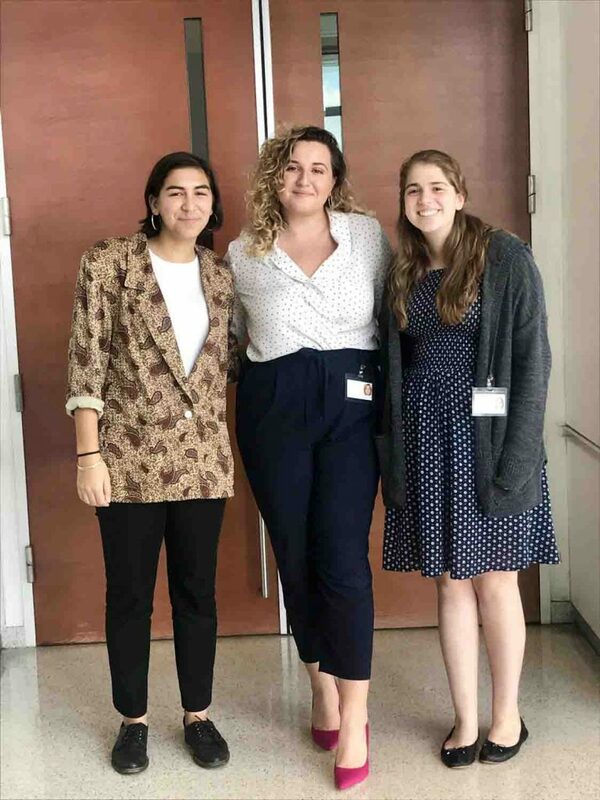 “It was the perfect organization to begin the pursuit of my career aspiration to align global economic development with social and environmental justice through the power of united labor activism.” Pictured, from left: Program Officer and host Nalishha Mehta ’98, LoPiccolo, Grunewald, and former intern and now full-time employee Jennifer Bognar ’16. 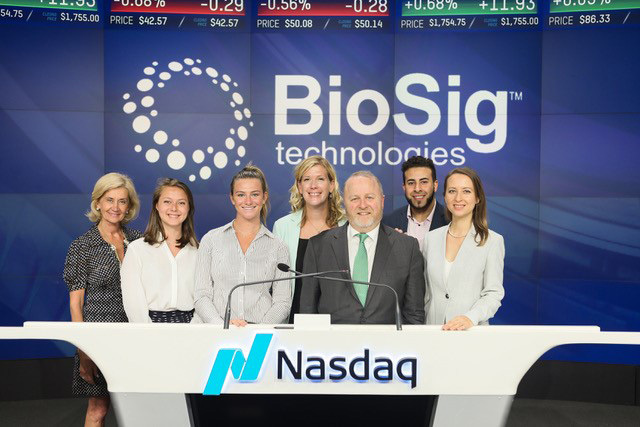 Jacqueline Sophia Giovanelli ’20, Emma Bodner ’20 (economics), and Alaa Aga ’18 completed internships with BioSig Technologies, thanks to Ken Londoner ’89, CEO and founder of the InternShift program. 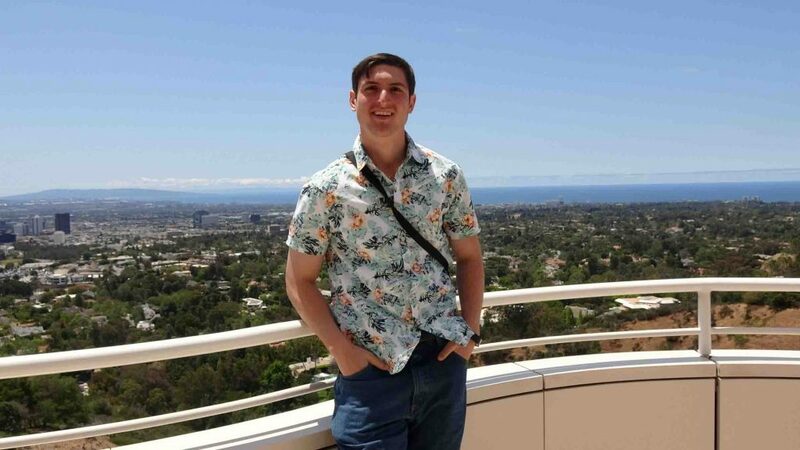 Students had the opportunity to visit UCLA hospital, where they watched a surgery in which BioSig technology was implemented. They sat through a demo and were able to engage with the technology creators. They also spent time on Wall Street where they toured Nasdaq. 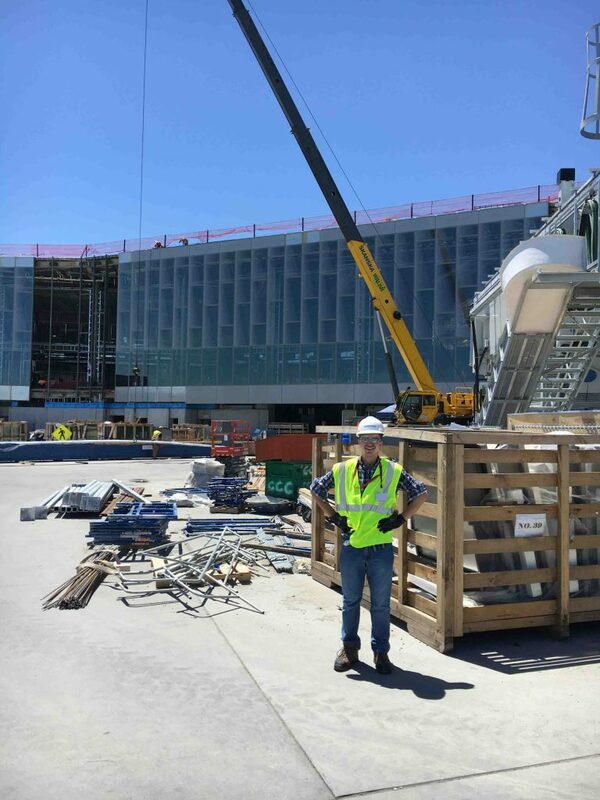 “We’ve been able to have a full-circle experience,” says Bodner, an investor relations and development intern. “We are doing work that will make a real impact on the company. 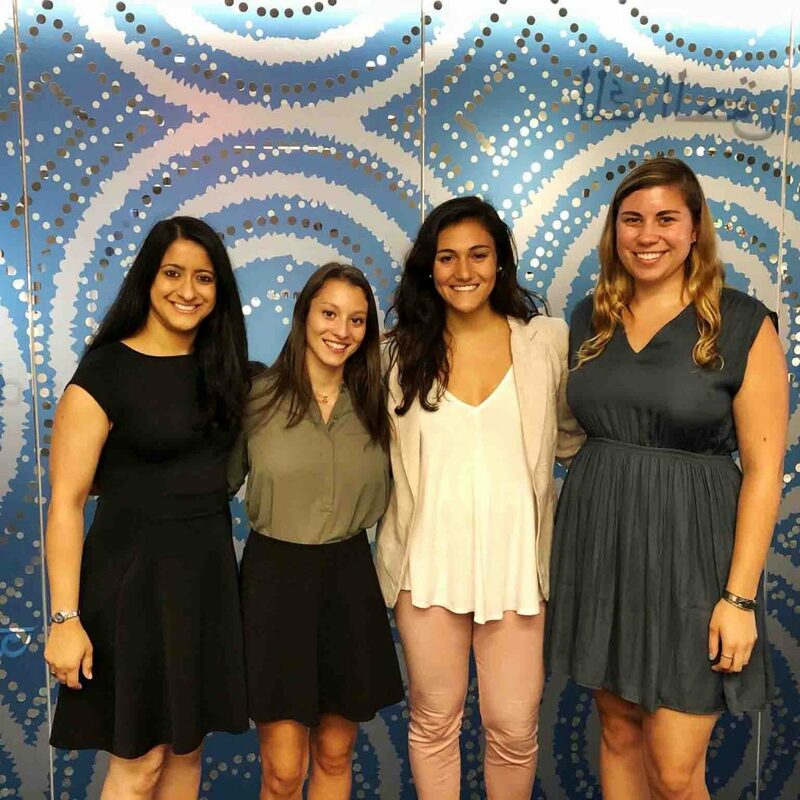 And we’ve been able to gain knowledge that has been invaluable to us.” Pictured, from left: Janice Egan (Division of Development and College Relations), Giovanelli, Bodner, Erin Evans (Office of Career Services), Londoner, and Alaa.